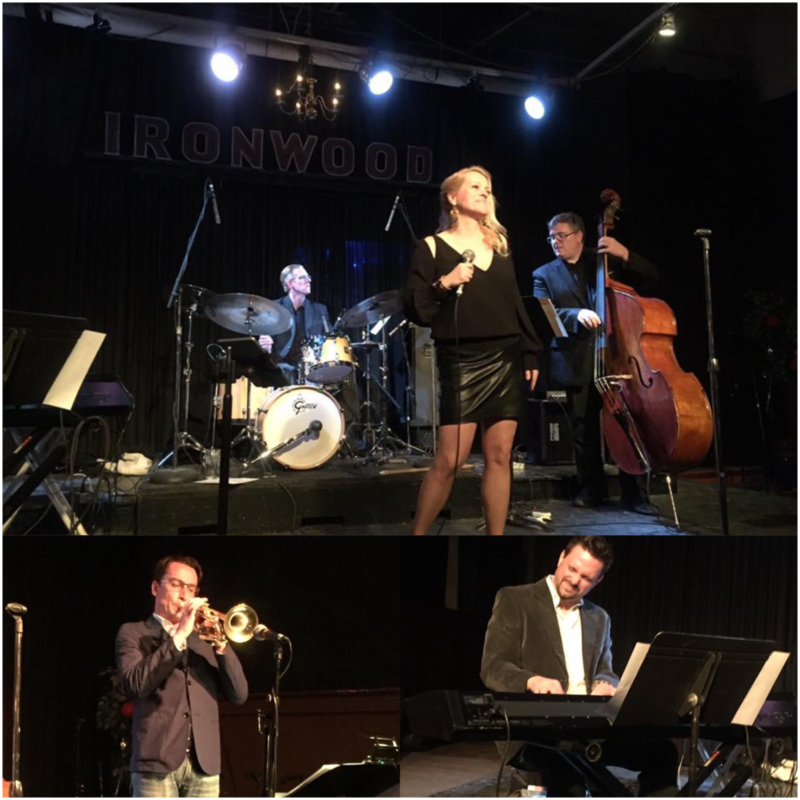 What a great night we had in Calgary for the From This Side CD release concert! Thank you so much for joining me in celebrating this music baby of mine! So far things are going extremely well and we have have reached #1 on the ITUNES Jazz chart! Thank you all for buying this record and letting the music get out there all over the world. I am blessed and humbled and hope to be able to come sing in your city soon. If you’d like your own CD, you can purchase on ITUNES or order a hardcopy HERE on my site and i’ll mail a signed CD to you!